Shopping paradise~ Hong Kong! This is a city where night and day are equally dazzling and beautiful. Lotte JTB's exclusive model Hallyu star Kim Hyung Jun is here! 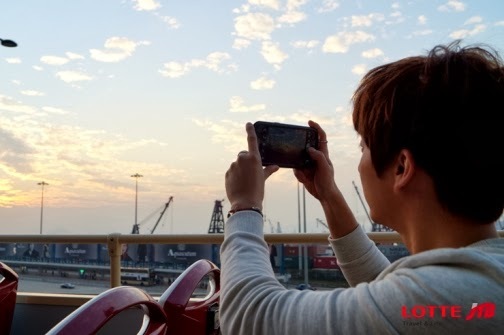 The story of Lotte JTB and Kim Hyung Jun's Hong Kong trip will be revealed at the upcoming Lotte Home Shopping program. 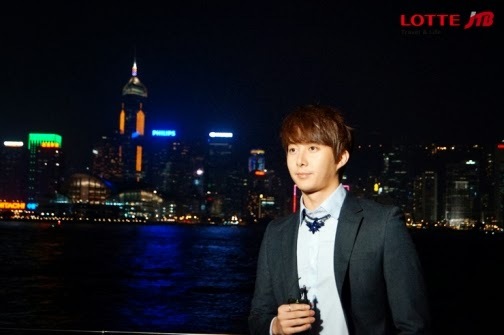 Lotte JTB's exclusive model Hallyu star Kim Hyung Jun traveled to charming city Hong Kong which is known as a shopping paradise. 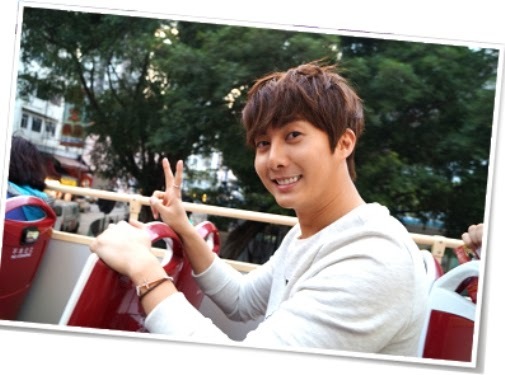 Kim Hyung Jun went strolling on streets and experiencing HK culture and shopping, keeping himself awfully busy. Compared to other seasons, Hong Kong's autumn has it's unique appeal! During promotion period with array of winter products, the romantic neon lights makes Hong Kong more attractive compared to other seasons! All the interesting stories of Lotte JTB with Kim Hyung Jun that took place in Hong Kong will be revealed on Lotte Home Shopping on 1 Dec 2013 at 1am!